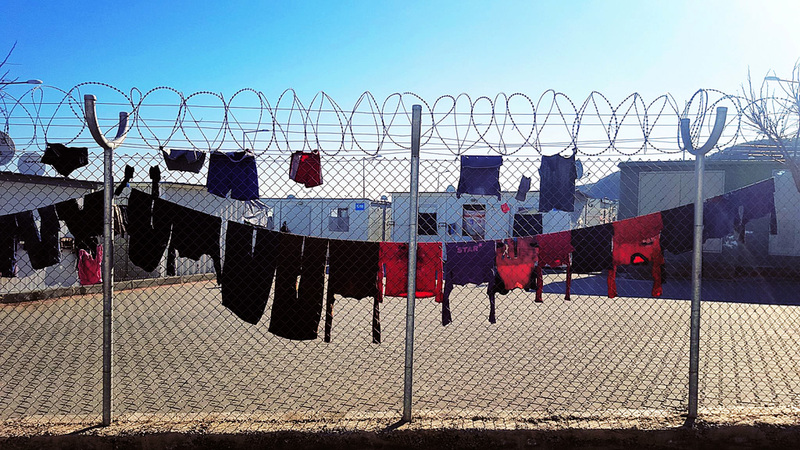 Now 32 she has already spent four years living at Osmaniye refugee camp in southern Turkey, an existence that has become routine for her and her three young children. The conflict in Syria has resulted in the world's largest humanitarian disaster since World War II and last week two EP delegations led by Sylvie Guillaume and Jean Arthuis visited some of those whose lives have been upturned by the conflict. 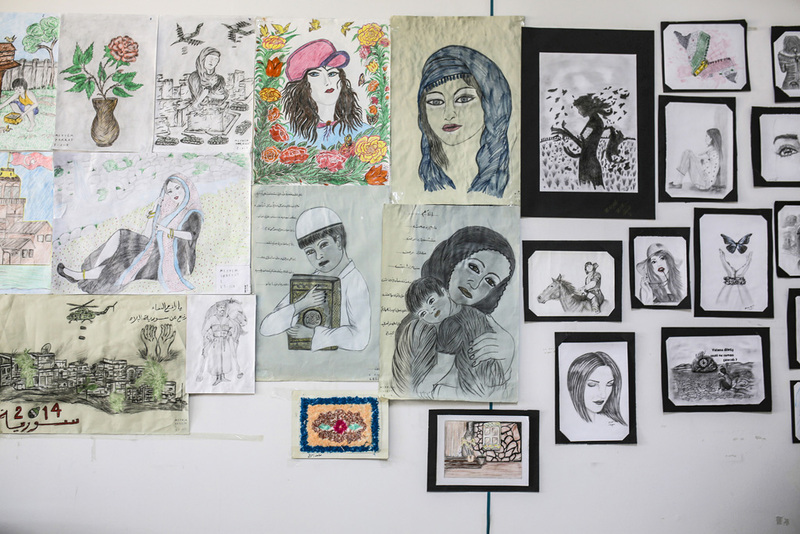 The story of Gülhan, a Syrian of Turkic descent, was one of a multitude heard by members of Parliament's civil liberties and budgets committees who visited refugee facilities across Turkey on 8-11 February. 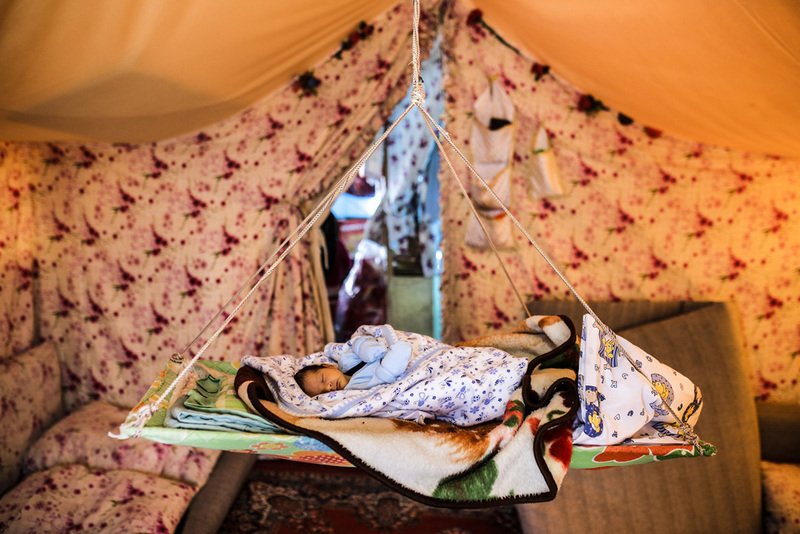 After almost five years of fighting, more than 250,000 Syrians have lost their lives and Gülhan is just one of more than 11 million who have been displaced. With Turkey alone hosting more than 2.5 million Syrian refugees, EU countries came to an agreement on 3 February on a €3 billion fund to help the country deal with the unparalleled influx. Adding to the pressure on Turkey, in the past fortnight tens of thousands of Syrians have fled violence in the Aleppo area and have amassed at the country's southern border. It was in this context that MEPs visited refugee facilities in Turkey last week. 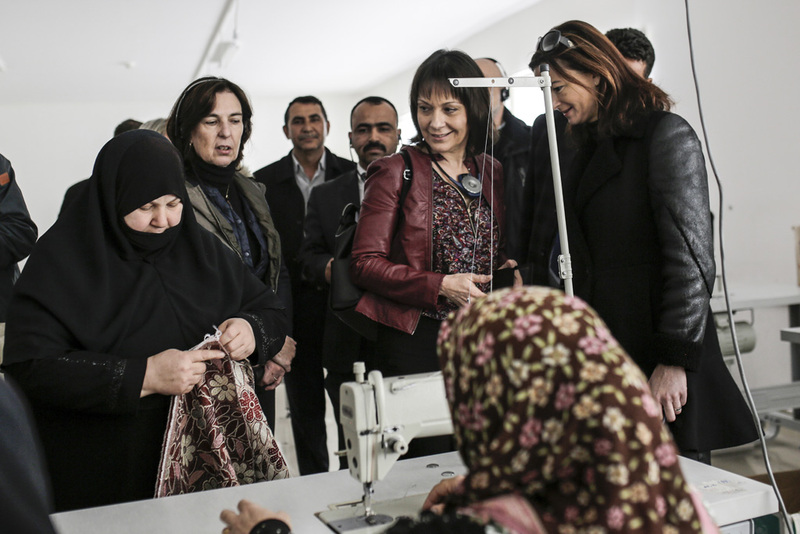 A seven-strong civil liberties delegation headed up by Parliament's Vice-President Sylvie Guillaume, a French member of the S&D group, visited Nizip refugee camp on 9 February. Speaking at the camp which houses roughly 15,000 Syrians and is 45 kilometres from the border with Syria, Guillaume said Parliament's message was "one of understanding and acknowledgment of the efforts made by the Turkish authorities and by local communities". 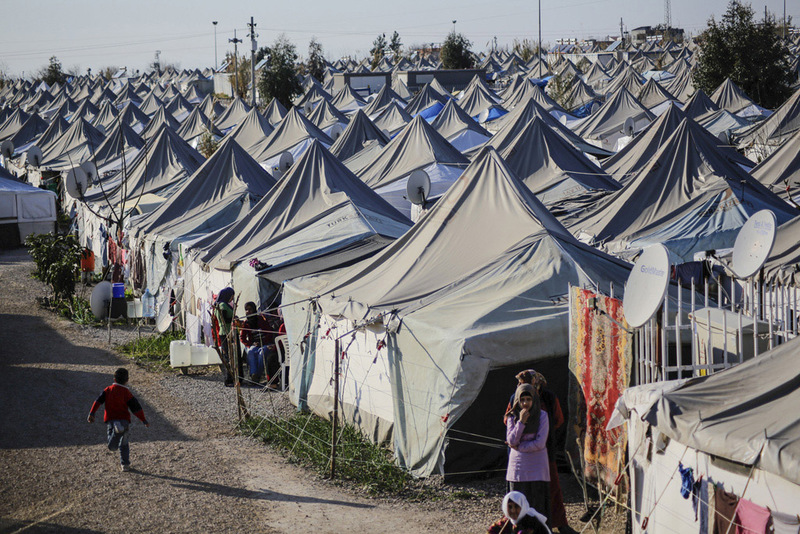 Members praised Turkish efforts to provide shelter, food, healthcare and education at the refugee camps. 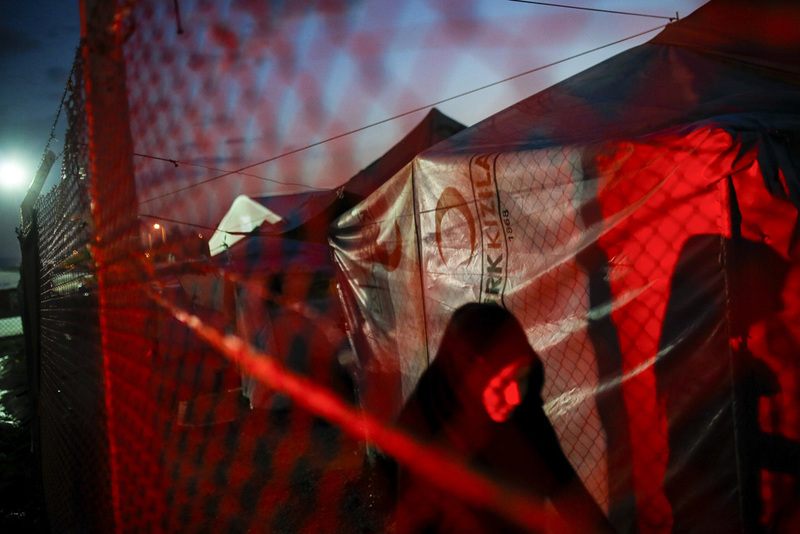 They stressed, however, that as little as 10% of the Syrian refugees in Turkey actually live in camps. Following the visit to Nizip, civil liberties committee members visited the homes of families benefitting from an EU-funded e-voucher scheme for off-camp refugees. Speaking in Gaziantep, Vice-President Guillaume said: "There is a very clear difference between the conditions for those in the container camps and those who live out of camp. The situation for refugees outside the camps is highly precarious and they are in urgent need of help, especially in terms of schooling and employment opportunities." It is estimated that more than half of Syrian refugees are children while only 14% of primary school-aged children outside the camps are enrolled in school. As Turkey is now home to the largest refugee population in the world, the civil liberties committee delegation met with Turkish officials and UN Refugee Agency representatives in Ankara to get a full picture of the scale of the crisis. They also visited a registration centre for refugees from more than 80 countries. An 11-member delegation from the budgets committee was also in Turkey last week to assess how EU funds to support refugees are used on the ground. Speaking after meeting a family of Syrian refugees at Osmaniye camp on 10 February, budgets committee chair Jean Arthuis, a French member of the ALDE group, said: "I can feel their impatience to return to their country. Our priority must be to re-establish peace in the Middle East, as only peace can solve the problem of migration." Referring to the recently-agreed €3 billion support facility for Turkey, Arthuis highlighted the growing urgency to put the funds to use without delay: "We need transparency and clarity from the Turkish side. There is a real emergency here and trust is indispensable if we are to respond quickly." 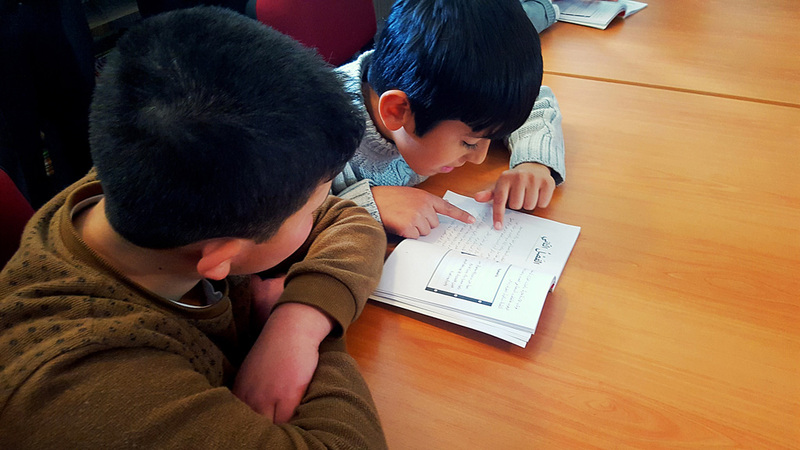 At Osmaniye camp, members had the opportunity to visit a supermarket as well as a library funded by the EU. 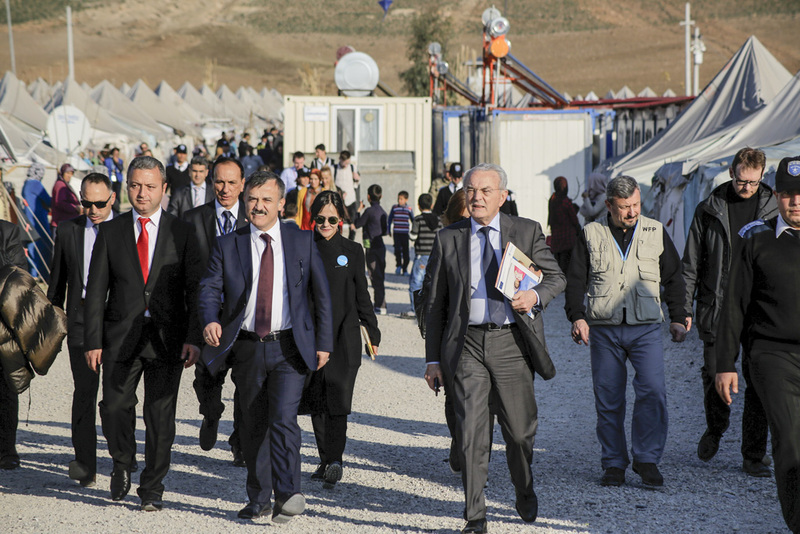 While in Turkey the budgets committee delegation also met with representatives from the UN Refugee Agency, the World Food Programme, UNICEF as well as with Turkish government officials. 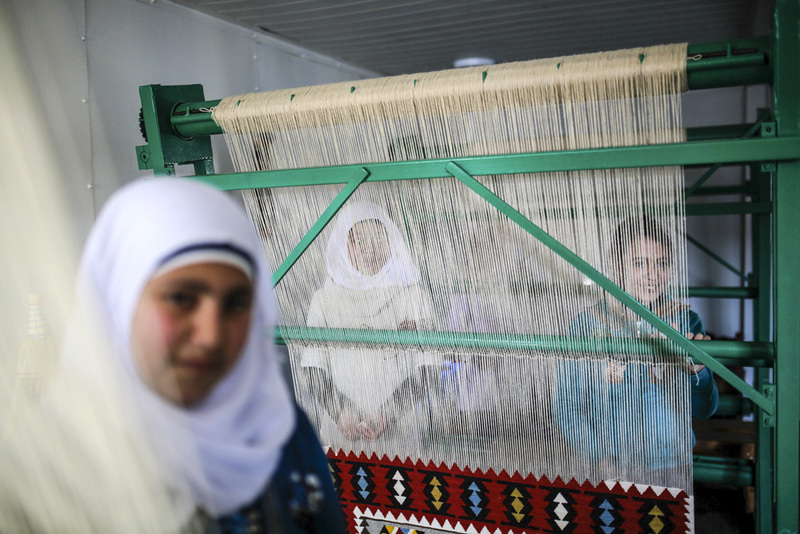 The EU is the leading donor in the international response to the Syrian conflict, with more than €5 billion having been provided by the Union and its member states in humanitarian, development and economic assistance. It is hoped the new €3 billion EU fund, which was debated by MEPs in Strasbourg on 2 February, will assist Turkey in further addressing the needs of refugees and their host communities. 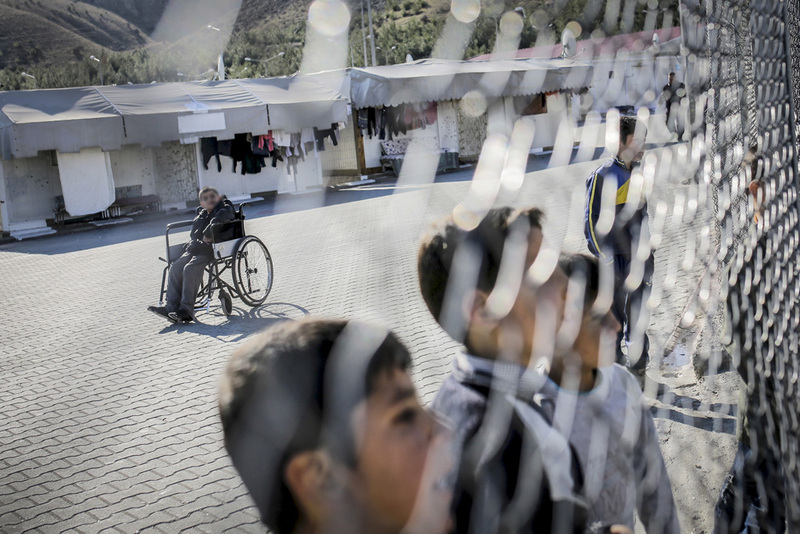 In addition to hosting refugees, Turkey has also become a transit route in recent years. By the end of 2015, more than one million individuals had arrived in Europe by sea, 49% of whom were Syrian. The vast majority travelled from Turkey, with more than half a million people arriving on the Greek island of Lesbos alone. Meanwhile the influx shows no sign of abating. According to the latest figures from the UN Refugee Agency, more than 80,000 refugees and migrants arrived in Europe by boat during the first six weeks of 2016. This is more than the number that arrived during the first four months of 2015. In addition more than 400 people have already lost their lives trying to cross into Europe by sea this year. Click on the links to the right to learn more about the EU's response to the Syria conflict and to the refugee crisis as well as to learn more about last week's visits to Turkey. MEP Jean Arthuis answers your questions posted on Facebook on the situation of migrants and the EU response. MEP Sylvie Guillaume answers your questions posted on Facebook on the situation of migrants and the EU's response.